WARNING: This is the UCSC Genome Browser development site. This website is used for testing purposes only and is not intended for general public use. Data and tools on this site are under development, have not been reviewed for quality, and are subject to change at any time. The high-quality, reviewed public site of the UCSC Genome Browser is available for use at http://genome.ucsc.edu/. WARNING: This is the UCSC Genome Browser preview site. This website is a weekly mirror of our internal development server for public access. Data and tools on this site are under development, have not been reviewed for quality, and are subject to change at any time. We provide this site for early access, with the warning that it is less available and stable than our public site. 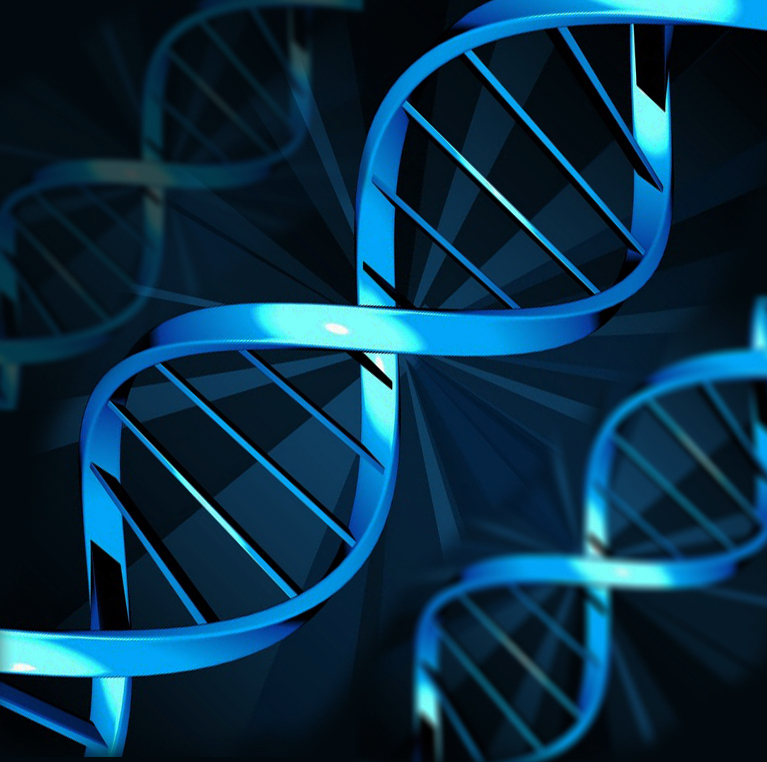 The high-quality, reviewed public site of the UCSC Genome Browser is available for use at http://genome.ucsc.edu/.